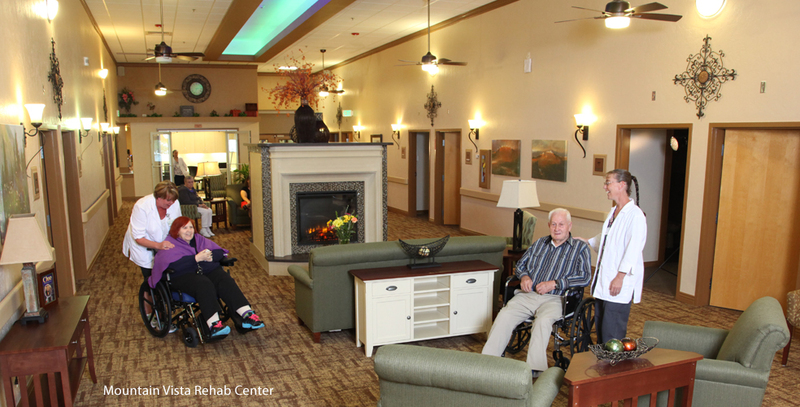 Welcome to Mountain Vista Senior Living Community. 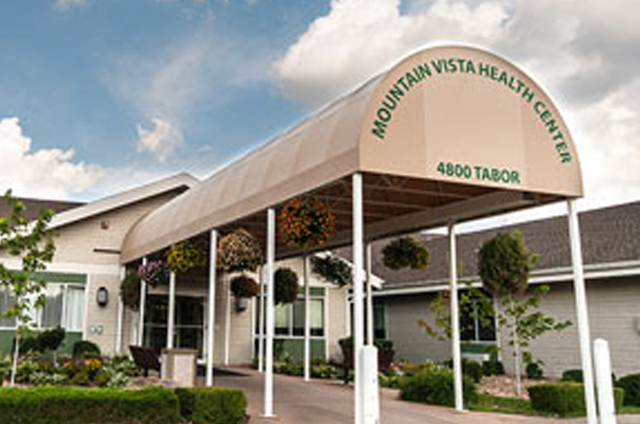 For more than 50 years Mountain Vista has provided seniors with a variety of housing and healthcare services that range from fully independent living cottages and assisted living apartments to 24-hour skilled nursing care, memory care and short term rehabilitation. Mountain Vista is conveniently located in Wheat Ridge, Colorado, just off Interstate 70 between Denver and the front range of the Rocky Mountains, offering easy access to the greater Denver area. 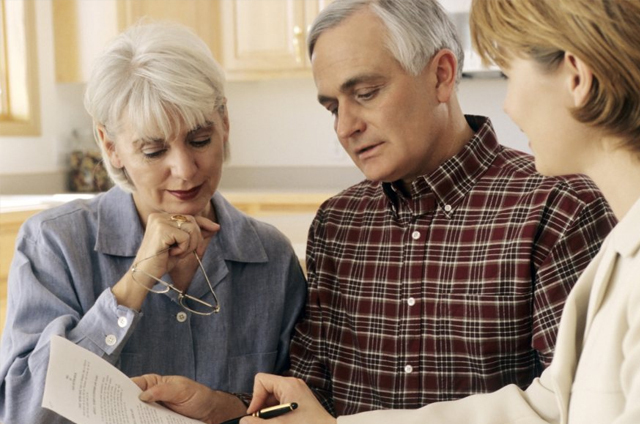 As a not-for-profit organization our mission is to create healthy Christian communities that empower older adults. We provide choices for housing, services, and technology that enrich body, mind and spirit.